Are you a Research Laboratory Product Supplier? Your company is invited to join us at 2 scientific sales events in New York. 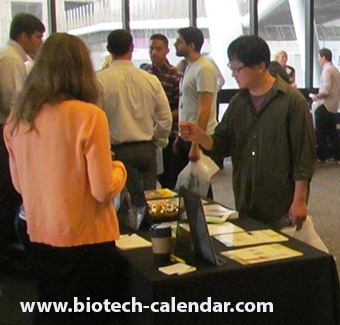 Meet with top researchers at the BioResearch Product Faire™ on campus tradeshows at Columbia University and Rockefeller University in New York this fall. 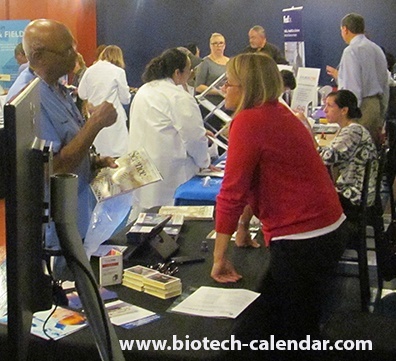 This is an opportunity to educate 725 of the world's top researchers about the lab products that your company produces. Coming this September, two events will provide your company with opportunities to share the benefits of using your products with researchers in need of them. - 2014 Life Science R & D Expenditures: $585,344,000. - The university received a $200M donation for the construction of the Zuckerman Bran Behavior Institute opening this year. - The university has received 5 new private gifts totaling over $29M. - The Robertson Foundation recently granted the university $25M to aid new techniques for drug discovery. If your company provides products or service which can benefit the ongoing research projects happening at these New York universities, you are invited to participate in these two events. For more information on how to register visit the links below. Particicpate in a special program today through Thursday, June 30, 2016 to reserve a space at both events with early registration savings ($250 per event).